Tip: Keep abreast of MAC and federal changes to avoid confusion. Preparation is the key to success in all fields — but, it’s particularly important in healthcare. There are many things that factor into a claim error that bring a RAC audit. Don’t let substandard policies be one of them. Plan ahead now before RAC auditors come knocking. Monitor your RAC’s approved issues monthly on its website to see if any approved issues are relevant to your practice. Survey OIG, CERT, and your MAC’s publications, which often identify issues that the federal, regional, and state agencies scrutinize. Stay up-to-date on relevant NCDs, LCDs, CMS manuals, and MLN Matters articles. Identify both in-house and external individuals who could act as experts in audit defense. Designate or appoint practice staff to manage various audit-related tasks like tracking deadlines, compiling records, and records review prior to submission. Certify that all records are properly authenticated with signature attestations or signature logs if necessary. Ensure any handwritten documentation is legible, and if it’s not, transcribe illegible notes. 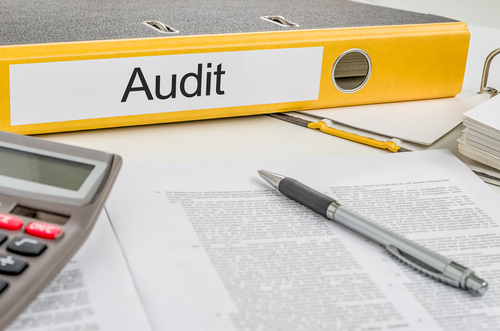 Remember: Most reimbursement audits are triggered by specific red flags, such as “billing for services and products at a rate higher than surrounding area doctors, or at a rate higher than you traditionally have charged,” writes Florida-based attorney George Indest III, Esq., in analysis on his Health Law Firm blog. RACs are bounty hunters, getting a cut of any overpayment they identify, so they scan for details like these to make their livings. Because they’re only asking for documents related to those flagged cases, it’s in your interest to provide a full accounting of those cases. The sooner you show them the files they requested, the sooner they’ll resolve the audit.